Mount Vernon Packaging’s staff will work closely with you to answer any questions and help to determine the best solution for your packaging needs. Our team will find the most cost-effective design to assure your products are protected at the most competitive price possible. By working closely with customers, we are able to understand their needs and what the best solution would be. We enjoy a challenge and no job is too big or too small. 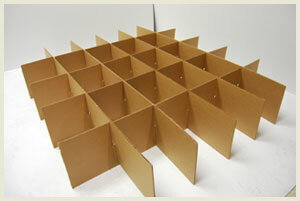 All new items are prototyped by hand for final customer approval. 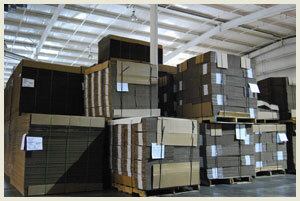 Mount Vernon Packaging will also provide services that many other packaging companies will turn away such as build-ups, die-cut build-ups, and the assembly of partitions. 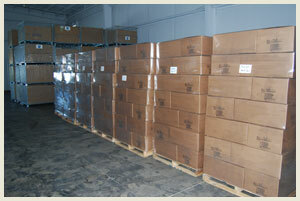 We also offer warehousing services to help fulfill our customers’ just-in-time deliveries. No matter what the job, our staff will work hard to give our customers exactly what they need! We also work closely with a lab certified by the DOT as a certification agency to perform UN hazmat testing, as well as certified by the International Safe Transit Association to perform package testing.